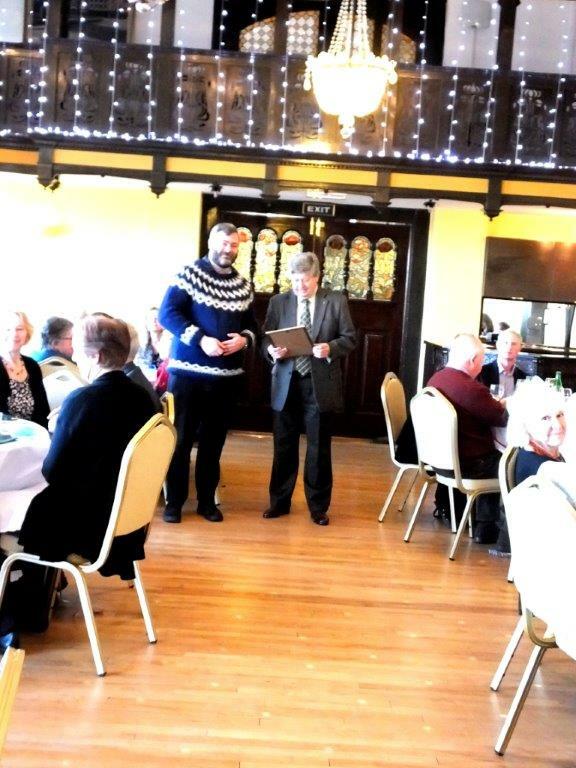 Stuart Meakin was honoured at the Sheringham Ramblers Christmas meal with a long-service certificate marking his long-term contributions to the organisation. 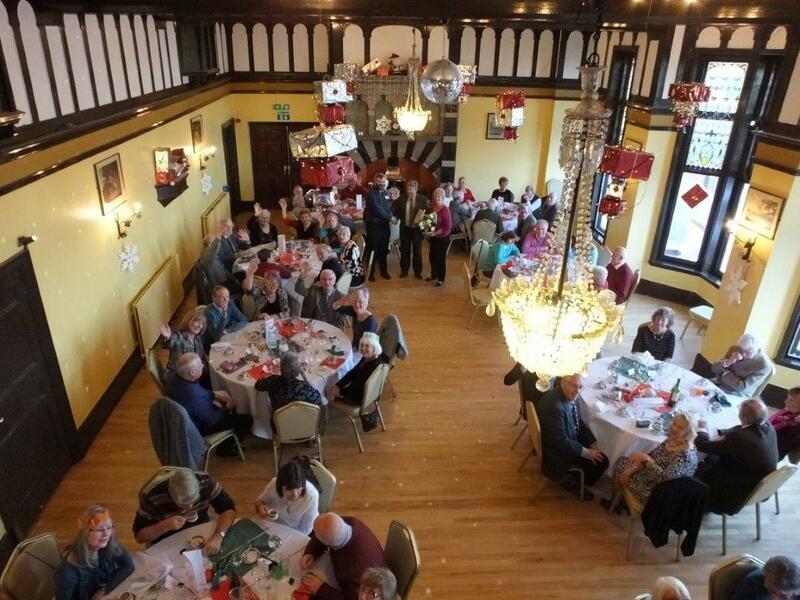 Stuart was a founder member of the Sheringham group and has served as its treasurer for 35 years. His long-term commitments to the group, and to Ramblers, have been really appreciated by all within the charity. Stuart’s certificate was from Kate Ashbrook, the President of the Ramblers, and was given to him by Richard May. Richard is from Dereham and is a national trustee of the Ramblers. Richard May (left) presenting Stuart with his certificate. Stuart’s wife, Evelyn, is on the right. Richard said “it was a real honour to present Stuart with the certificate for all his hard work and efforts for the Ramblers”. Richard also recognised the vital role that all volunteers in Ramblers play in the achievements of the organisation, and extended his thanks to all of them. 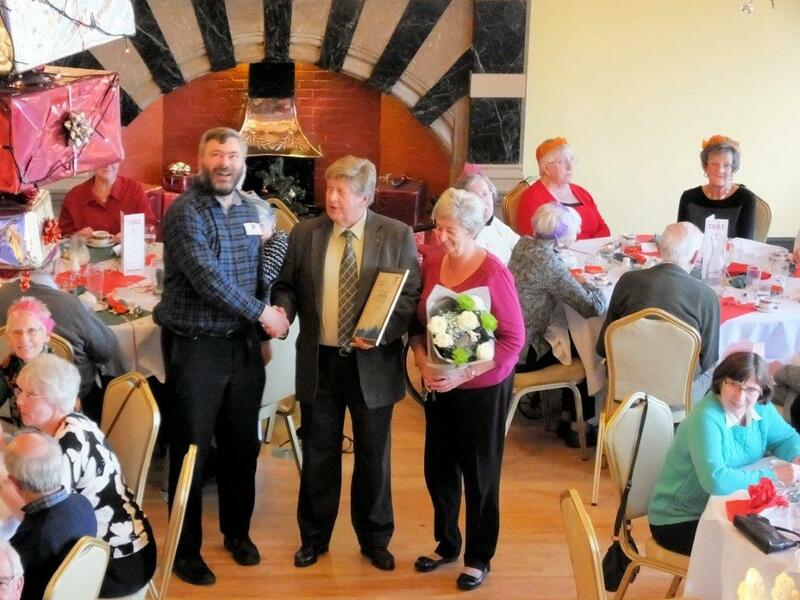 “Stuart has done a huge amount for the area and in particular for the Sheringham group. His work is very much appreciated by the area and we’re delighted that he has been recognised for his long service to the Ramblers”.